Over many years, Markham Associates have chosen to support the National Health Service (NHS). However, from August 2004, the practice became independent of the NHS. Since then, as your trusted dentist in Reading we have provided our patients high quality dental care. Building a good relationship with your dentist is vital if you want to get the treatment that is most suitable for you and your needs. Over the years, dentistry has changed and patients are often asked to make a choice between different types of treatment and the decision can be difficult if you don?t fully understand what is involved. What can you do to make sure that you are getting the most from your dentist? Simply by talking to them! Ask questions and don?t be afraid to ask for a simpler explanation if there is anything you don?t understand. 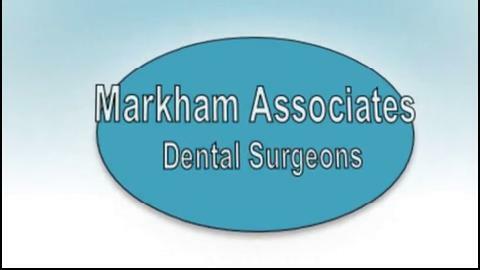 All the dental staff at Markham Associates are always happy to talk to patients about their treatment. We are always far happier if our patients have the complete information to make an informed decision. 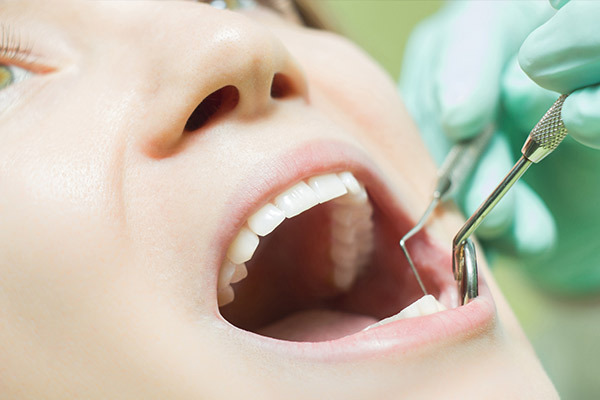 The best time to start talking with your dentist is when you visit for a examination but we are always happy to make patients an appointment at anytime if you feel you need to talk to your dentist. There is disabled access to the practice, please contact us for more information and we will be happy to help. Are you happy with your smile? Is there anything about it you would like to change? If there is some aspect of your smile that you are not satisfied with, let us know ? we will be able to make suggestions on how to improve your smile. If you have any other troubles such as bleeding gums, mouth ulcers, occasional toothache etc., let us know so we can pay extra attention to them during your examination. If you have any questions about how to care for your teeth, if you are using the right toothbrush or floss etc., this is the ideal time to ask. Your dentist may recommend a course of treatment which you need. Always ask what is involved and what treatment options are available to you. How do they differ from each other? What are the pros and cons of each one? And what is the cost? With all treatment plans you will be given an estimate explaining the planned treatment and cost. If you are unsure of anything, don?t be embarrassed to ask. If you have any questions or anything you would like to talk to us about, please feel free to do so. We are here to help you.